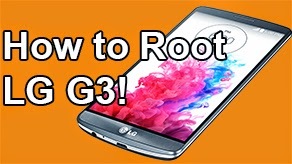 How to Unroot / Unbrick Galaxy S4! 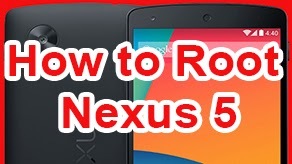 - Complete Stock ~ AndroidRootz.com | Source for Android Rooting, ROMS, Tricks and More! 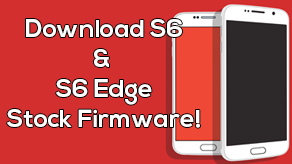 Anyone who wants to unroot / unbrick their Galaxy S4 they can easily by using Odin and the correct stock firmware for their Galaxy S4. 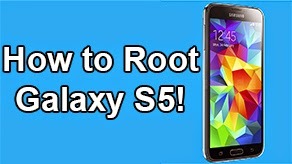 With this step-by-step guide it will show you how to completely unroot your Galaxy S4, remove any custom recovery and unbrick your phone if you are in a boot loop. 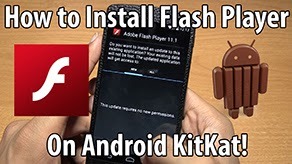 This guide will work for all the major Galaxy 4s, including GT-i9500, GT-i9505, T-Mobile SGH-M919, AT&T SGH-I337, Verizon SCH-I545, Sprint SPH-L720, and Canada SGH-I337M. 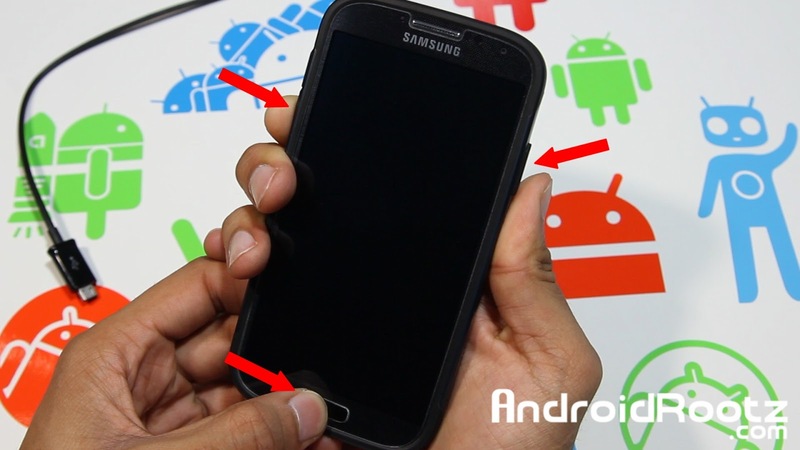 If you are planning on sending your phone back to your carrier/Samsung you FIRST need to reset your binary counter! 3. Download Odin and the stock tar file using the links below.